Buy any speaker from the Ohm Online Shop and pay only $25 per speaker ($50/pair) for shipping, anywhere in the contiguous 48 states. Limited time offer, so act now! 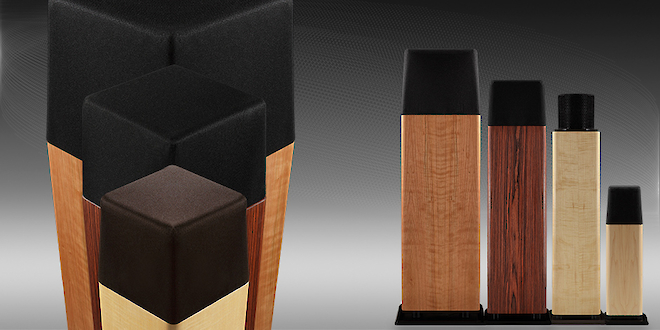 Find out why Ohm Speakers are unparalleled in sound quality, durability, and value. 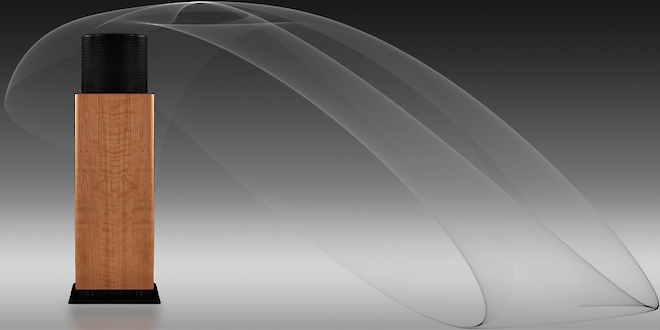 Coherent Line Source Driver (CLS) Technology provides Full Room Stereo, 3D Stereo Imaging, and true Wave Form Fidelity. Have an older Ohm Speaker Model? We provide support for every Ohm product built since 1971, including parts, upgrades and service. Hand Made in Brooklyn, NY Since 1971! 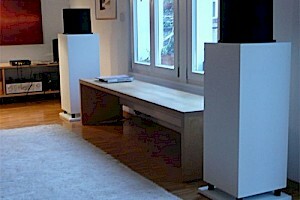 Ohm speakers provide the most firm, precise stereo imaging over the widest Sweet-Sweep from any speakers world-wide. Extraordinarily natural, intelligible vocal reproduction for both music and films. Hand crafted in the USA. 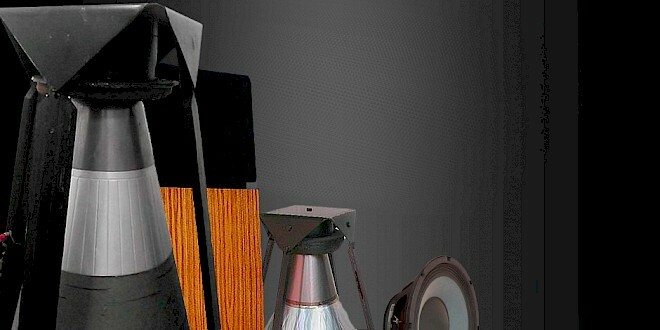 Browse through our catalog of speakers for Music, Home Theater, Pro Audio, and Surround Audio. Our Speaker Filter enables you to quickly find products matching a wide variety of search criteria. 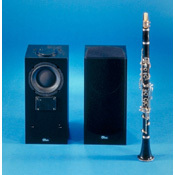 If you own Ohm speakers or are considering buying a used pair, you can find info, parts, upgrades and service on most Ohm models produced since 1971. 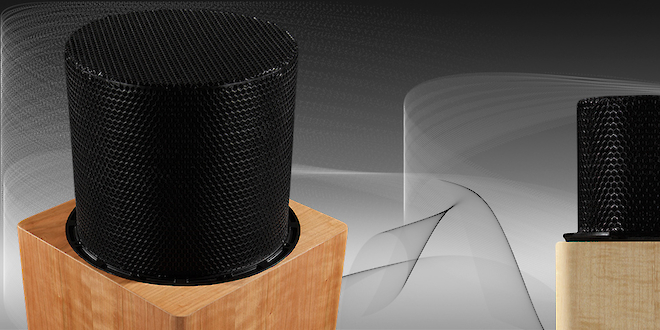 Did you know that Ohm makes some of the best speakers for Home Theater? Browse through some pre-configured systems, or give us a call to custom design a system for your unique needs. I was instantly struck by the level of instrumental detail that the speakers revealed. 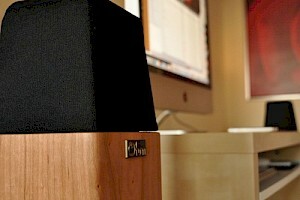 Ohm speakers use unique technology that makes music sound better than most ‘live’ performances. 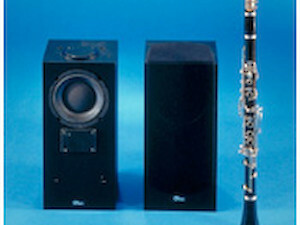 They don’t sound like speakers (including speakers at concerts) – they sound like the music. 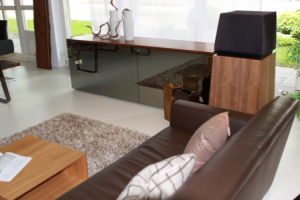 And, you don’t have to sit in one spot to enjoy the music; almost anywhere they sound natural – even the next room listening through an open door! For a limited time, all speakers ship for $25 within the contiguous 48 states. With our 120 Day Home Trial program, you can’t go wrong. Not sure what to get? Let us configure a completely optimized system for you based on listening room dimensions, type of music, loudness, and application.